Larry Liu and Amelia Lin are principals of Unique Chinese School, they are leading a professional team. All the teachers here hold Chinese or oversea education background. They have rich experience and achievement in Mandarin teaching, and students like them so much. 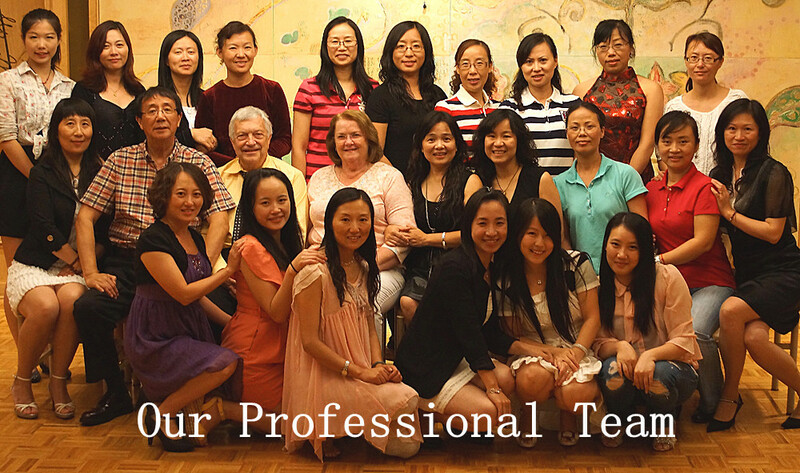 In recent two years, several OCT teachers and the professional consultant have joined our team. 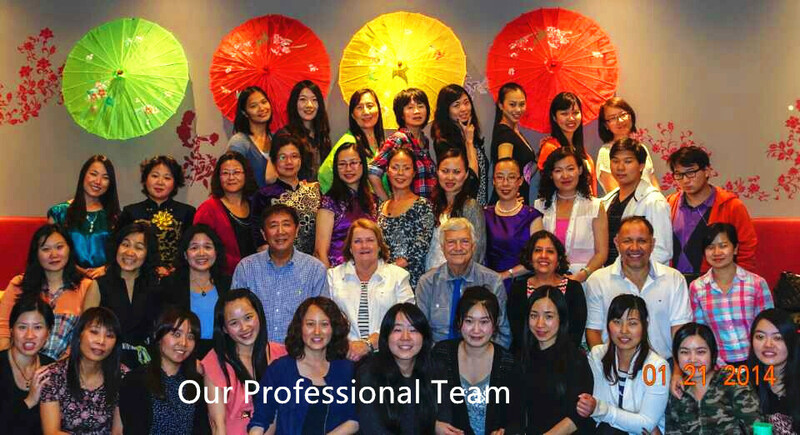 We are passionate, active and cooperative team!